Have you been meaning to give Quake Champions a try? 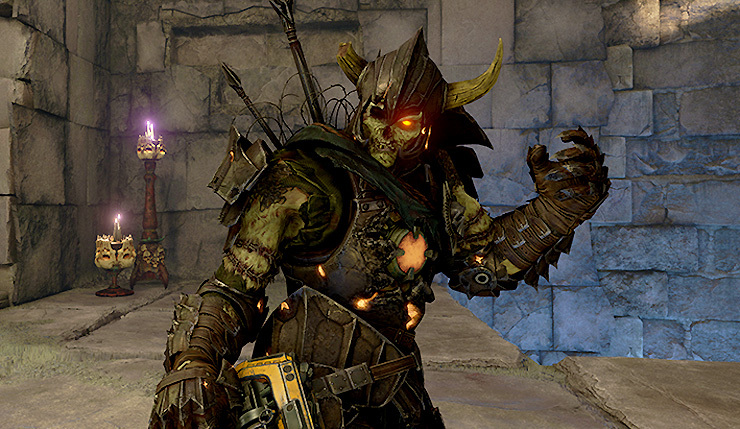 Now you have no excuse not to — Quake Champions has had limited-time free trials in the past, but during the QuakeCon 2018 Keynote, Bethesda announced the game is now permanently free-to-play. Bethesda originally promised Quake Champions would be a F2P title, but until now they’ve been charging $30 for the Early Access version of the game. For the low, low price of nothing, you get access to all Quake Champions Quickplay, Arcade, and Ranked modes, maps, and two Champions (the Ranger and Scalebearer). 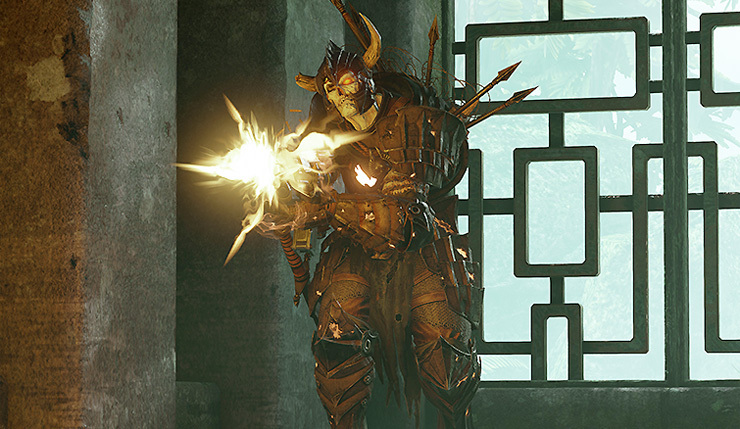 There will also be one free Champion on a weekly rotation, and you can unlock more by earning Favor in matches. That said, if you’re the impatient type and want to unlock all the characters right away, you can purchase the Champions Pack, which gives you access to all current and future Champions. Usually the Champions Pack costs $40, but during QuakeCon it’s on sale for only $19.79. After QuakeCon the Champions Pack will continue to be on sale for $30 until September 4. A new Champion rises from the fire to slake his unending desire for carnage! A familiar (and fearsome) face to Quake fans, Death Knight is available to play right now. Swearing fealty to the Mother of a Thousand Young, Death Knight’s affinity for flame drives his two passive abilities: Forged Skin, which gives him immunity from fire damage; and Charring, which wreathes his Gauntlet in flames, causing fire damage over time on enemies he hits with a melee attack. Even though Quake Champions has gone F2P, the game is, technically, still in Early Access. Bethesda wants to add more polish and content before declaring it fully released, although at this point the designation is kind of meaningless. Quake Champions is available now on PC.